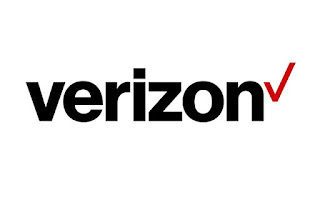 Company Description: Verizon Communications Inc. is the largest U.S. wireless carrier, Verizon also offers wireline and broadband services primarily in the northeastern U.S.
VZ is trading at a discount to 2.) and 3.) above. Since VZ's tangible book value is not meaningful, a Graham number can not be calculated. When also considering the NPV MMA Differential, the stock is trading at a 44.2% premium to its calculated fair value of $39.12. VZ did not earn any Stars in this section. VZ earned no Stars in this section. The company has paid a cash dividend to shareholders every year since 1984 and has increased its dividend payments for 14 consecutive years. The NPV MMA Diff. of the $621 is below the $2,100 target I look for in a stock that has increased dividends as long as VZ has. The stock's current yield of 4.21% exceeds the 3.01% estimated 20-year average MMA rate. Peers: The company’s peer group includes: AT&T Inc. (T) with a 7.0% yield, CenturyLink, Inc. (CTL) with a 14.4% yield and Sprint Corporation (S) with a 0.0%. Conclusion: VZ did not earn any Stars in the Fair Value section, did not earn any Stars in the Dividend Analytical Data section and did not earn any Stars in the Dividend Income vs. MMA section for a total of zero Star. This quantitatively ranks VZ as a 0-Star Avoid stock. Using my D4L-PreScreen.xls model, I determined the share price would need to decrease to $34.86 before VZ's NPV MMA Differential increased to the $2,100 minimum that I look for in a stock with 14 years of consecutive dividend increases. At that price the stock would yield 6.8%. Resetting the D4L-PreScreen.xls model and solving for the dividend growth rate needed to generate the target $2,100 NPV MMA Differential, the calculated rate is 7.0%. This dividend growth rate is higher than the 2.1% used in this analysis, thus providing no margin of safety. 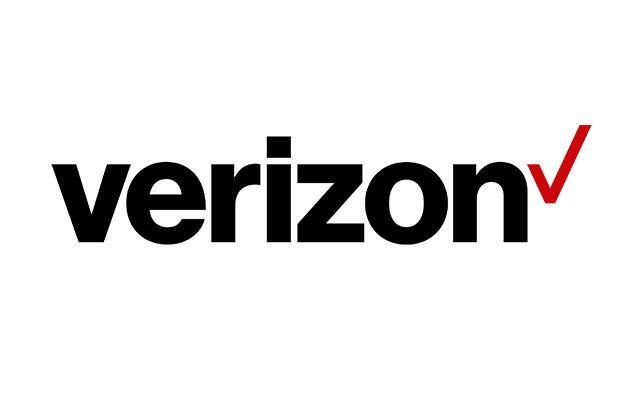 VZ has a risk rating of 2.25 which classifies it as a Medium risk stock. For many years VZ has enjoyed a dominant market share despite premium pricing compared to its major rivals. The company has felt pressure as its competitors begin to compete more on price. The company enjoys a perception of network quality and pricing power over its suppliers. The stock is currently trading at a premium to my calculated fair value of $36.55. Its low dividend growth rate of 2.2% and valuation, keep me from adding to my position. Full Disclosure: At the time of this writing, I was long in VZ (0.6% of my Dividend Growth Stocks Portfolio) and long in T in my Dividend Growth Portfolio.